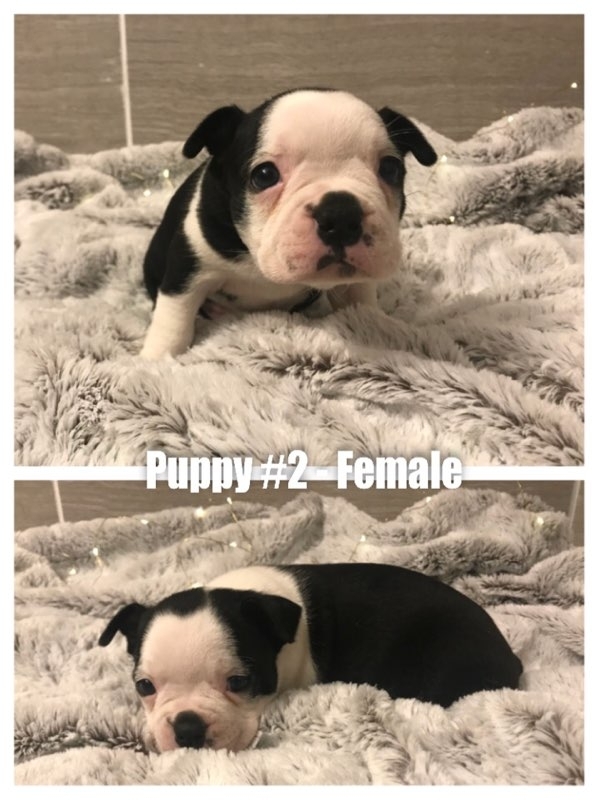 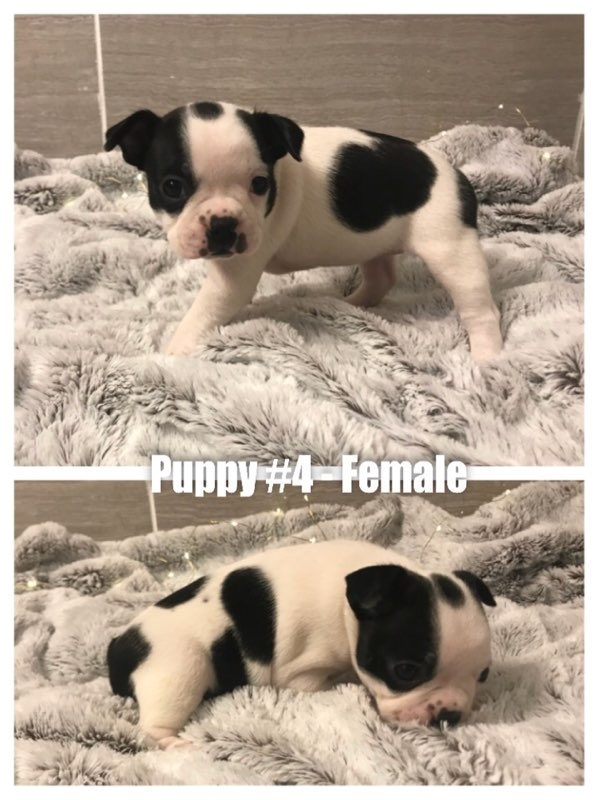 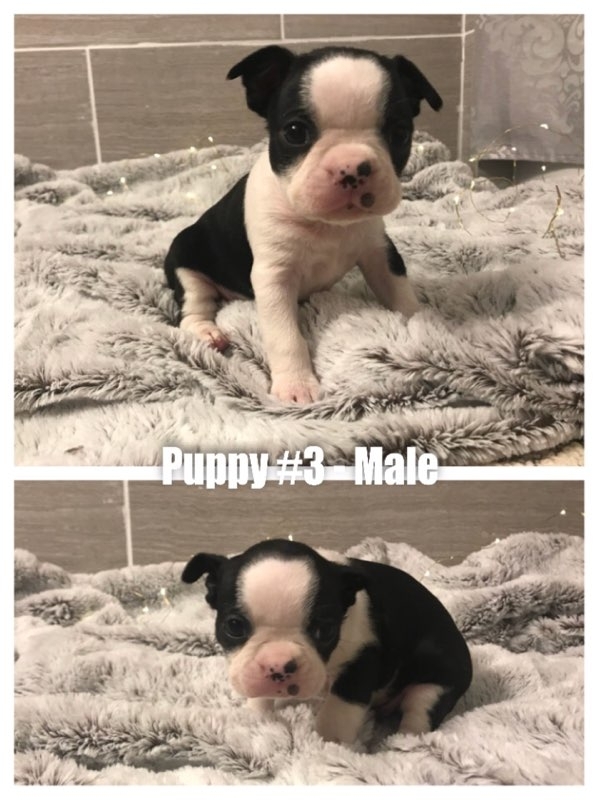 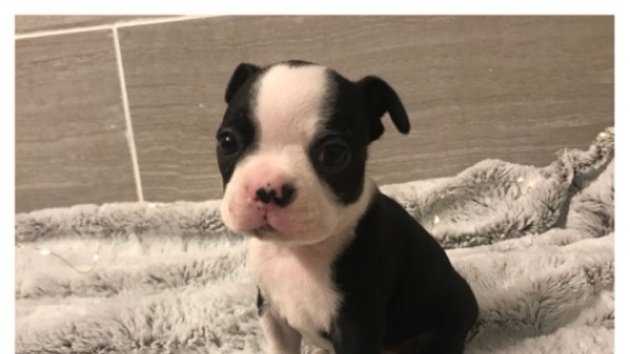 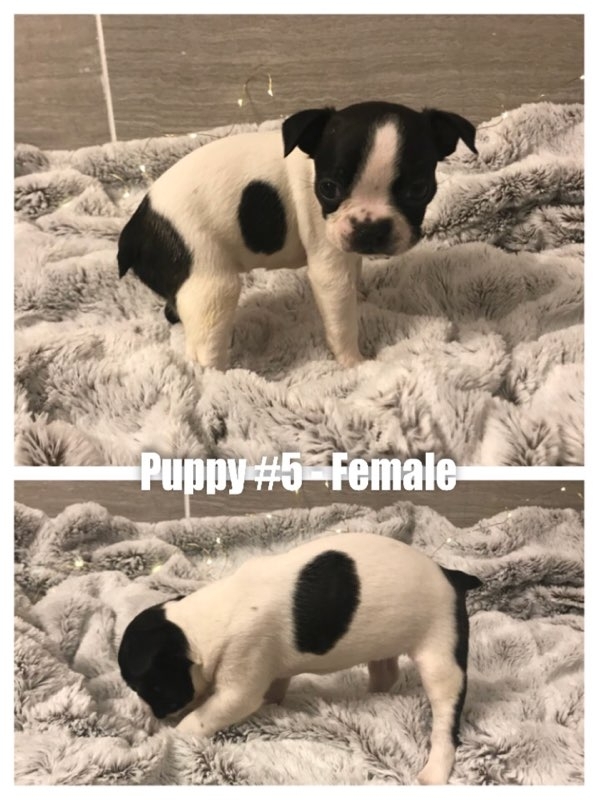 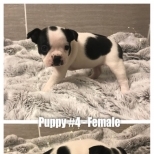 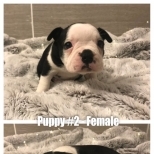 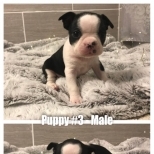 8 Boston Terrier puppies available 12/5/18. 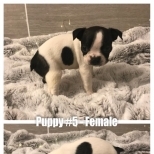 All puppies will have 1st round of shots, will have been wormed and are registered. 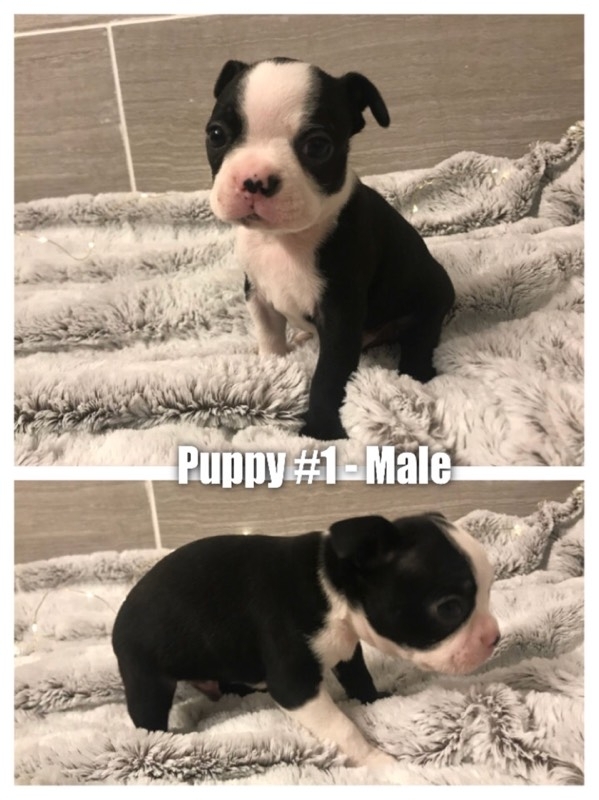 Please reach out with any questions.